This year marks the 10th anniversary of the agreement that established the Doel Reed Center for the Arts. The project began with a generous gift from Martha Reed, whose alma mater has hosted hundreds of OSU students, faculty, alumni and friends at the Reed family estate over the past decade. The project began with strong leadership, and it has grown rapidly. It has also greatly benefitted from many generous donors — too many to adequately and comprehensively cover. It began as a unique idea that was immediately seized upon by strong leadership in the earliest days. Kent Young, a longtime family friend of the Reeds, contacted Malinda Berry Fischer, then the interim president and CEO of the OSU Foundation, to discuss the idea of Martha leaving the estate to OSU as a way to honor her father. 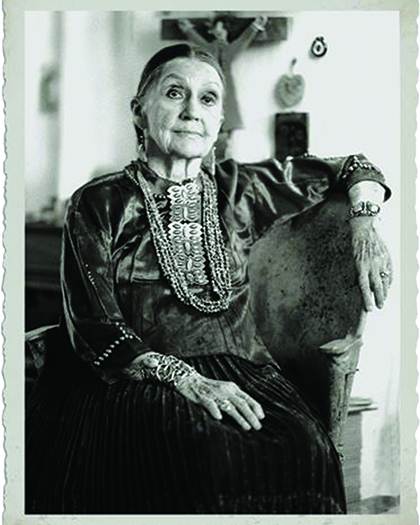 Less than a year later, the agreement was signed and students were interacting with Martha in Taos as part of a Doel Reed class. It was an unusual project for OSU. It was out of state and incorporated properties in need of renovations to maximize their potential. It required creativity from the start. 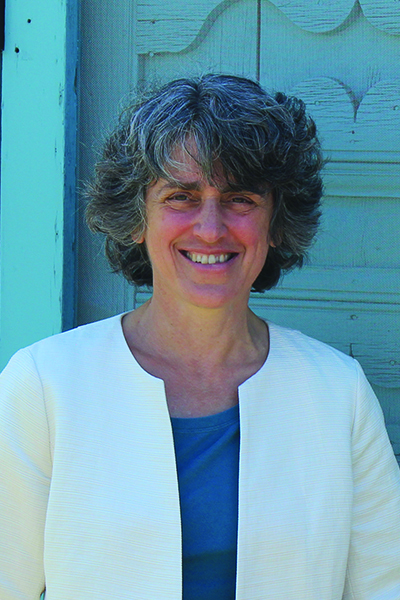 Sallie McCorkle was head of OSU's Department of Art in 2005 and helped lead the project informally before becoming the first director of the Doel Reed Center in 2008. McCorkle developed a friendship with Martha Reed, who passed away on December 28, 2010. Carol Moder, the current director, credits McCorkle with getting the project off to a strong start. "If it hadn't been for Sallie McCorkle's willingness to take this on, I don't think we would have ever gotten here," Moder said. "She recognized the potential value of the Center from the outset, even before Burns Hargis became president of OSU in 2008 and really made this a priority. His leadership allowed us to do significant fundraising and really push this forward. Sallie worked closely with Martha at the end of Martha's life to shape the vision for the Center and begin to implement it." Young and his wife, Jeannette, were passionate about this project because of their friendship with the Reed family. Joining them in those early days as donors and leaders were other Reed family friends such as Bob Parks and Cat and Bill Thompson. By the time Ed Walkiewicz became director in 2011, all the pieces were in place for him to oversee the expansion of the programming as well as renovation osf the property. The renovations are among the most important parts of the accomplishments thus far. Thanks to many donors, the three historic buildings are all now in great shape to serve the Center's many functions as a museum, academic facility and housing for visiting artists, scholars and students. The larger home is named Casa Cooper in honor of Rick and Lerri Cooper, while the smaller one is named Casa Sutherland in recognition of Ann and David Sutherland. Between them is the Vallion Gathering Place, named after Jim Vallion. The landscaping includes Maggie's Garden, named for Maggie Vallion Barrett. From a historic standpoint, the highlight of the property is Doel Reed's studio, which was renovated due in large part to the generosity of Linda and Jim Parker, as well as Hollye Goddard and Jim Daher. It fulfills Martha Reed's wish of preserving the memory of her father and his work. The studio where he created many of his famous aquatints has been maintained just as he left it when he died in 1985, though a small area of the studio has been renovated to house visiting artists. Programming has been a key component of the Reed Center from the beginning. In fact, McCorkle took a group of OSU students participating in a Doel Reed class for a weekend visit with Martha Reed in 2006. That beginning has led to many more academic courses in different disciplines over the years. "There are a number of students who have come out who couldn't afford to do study abroad overseas but this was a great way for them to experience a different culture," Moder said. 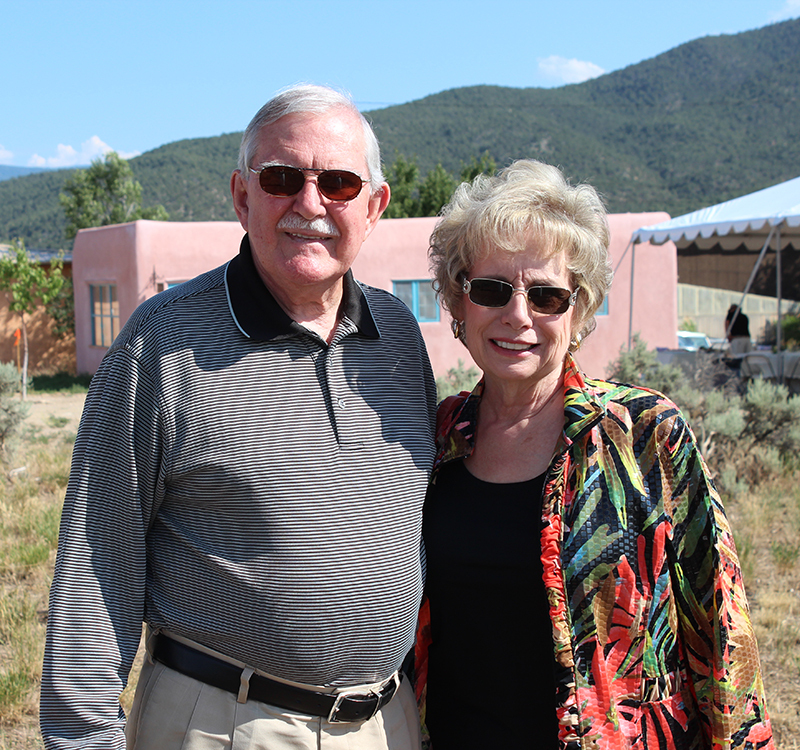 "They can afford to come to Taos because of our donors. They can take these interesting, focused classes that show them a multicultural environment in small classrooms where they have interactions with each other." Programming has also expanded to include leisure learning courses, which brings OSU alumni and friends to Taos to participate in fun classes covering a variety of topics. The demand has grown over time, allowing more people to experience the exciting things OSU is doing in Taos. The past decade has established an incredible beginning for the Doel Reed Center for the Arts. With continued strong leadership and generous donors, the next decade will bring even greater success. We want to express a special thank you to the people who have led to so many successes over the years. These include current and former members of the Doel Reed Center for the Arts committee, as well as other dedicated OSU supporters. None of this would have been possible without their hands-on leadership, vision and financial support. They have all been vital to this project. Judi Baker, Victoria Berry, Annie Brown, Lora & Neal Buck, Linda & Jim Burke, Gary Clark, Bruce Crauder, Bret Danilowicz, Malinda Berry Fischer, Hollye Goddard, Ann & Burns Hargis, Diane Harris, Smith Holt, Nigel Jones, Sallie McCorkle, Carol Moder, Linda & Jim Parker, Robert Parks, Gary Sandefur, Peter Sherwood, Lela Sullivan, Cat & Bill Thompson, Jim Vallion, Edward Walkiewicz, Joe Weaver and Jeanette & Kent Young.